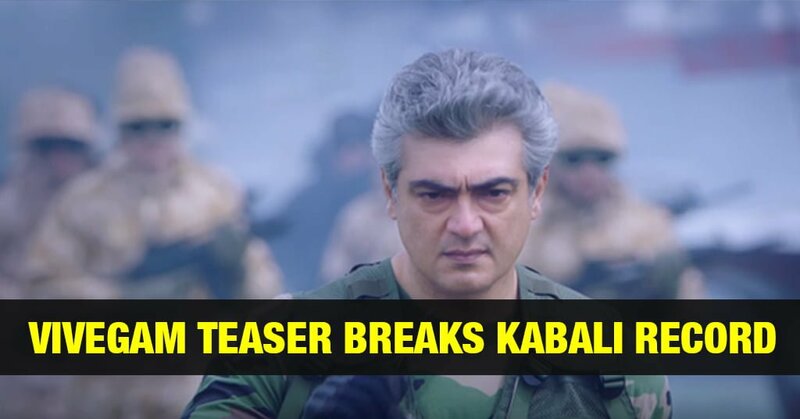 Vivegam Teaser beats Kabali’s record to become the fastest Teaser to get 100K likes. Massive Record . More Records on the way.